An engaging and wonderfully entertaining detective mystery novel. When Lady Amelia Walden is murdered at Monk Fryston Hall Hotel in Yorkshire on the night of her eightieth birthday, the chief suspect is Robert Purbright, a bachelor in his fifties engaged at Farlington Hall, the ancestral Walden mansion, to catalogue her extensive collection of stamps. At his trial, the prosecution allege that he was creaming off choice specimens for himself and that his employer was beginning to have her suspicions. Exposure would have brought his career to an unpleasant end. The jury, however, find him Not Guilty. Enraged by their obtuseness, Lady Amelia’s son, Toby, vows to prove them wrong. 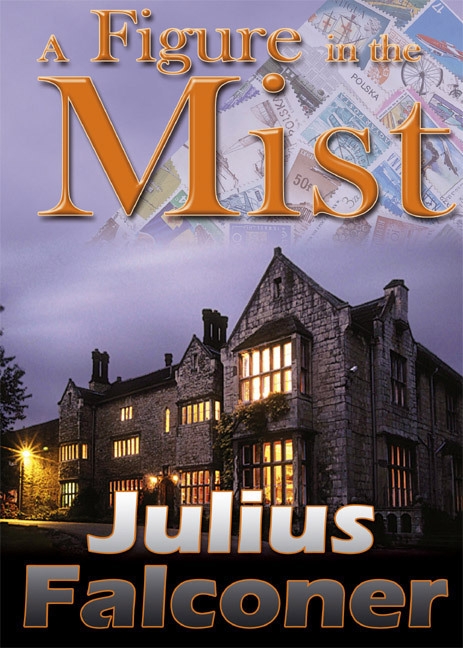 Another classic British murder mystery by Julius Falconer – with the usual hallmarks – velvet-smooth English, well-shaped narrative, erudite allusions, and a rich surplus of thought-provoking obiter dicta.